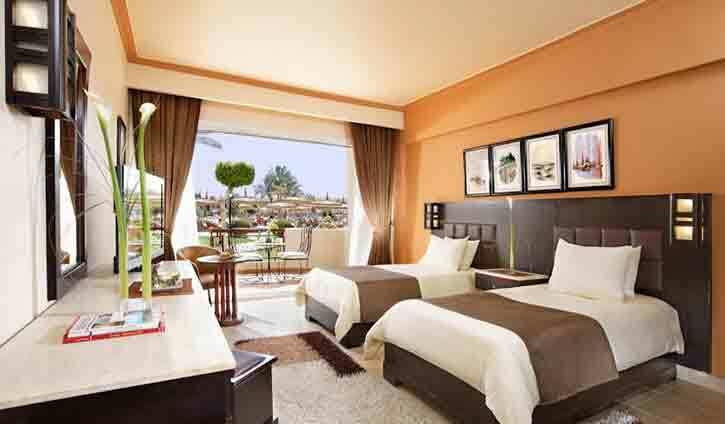 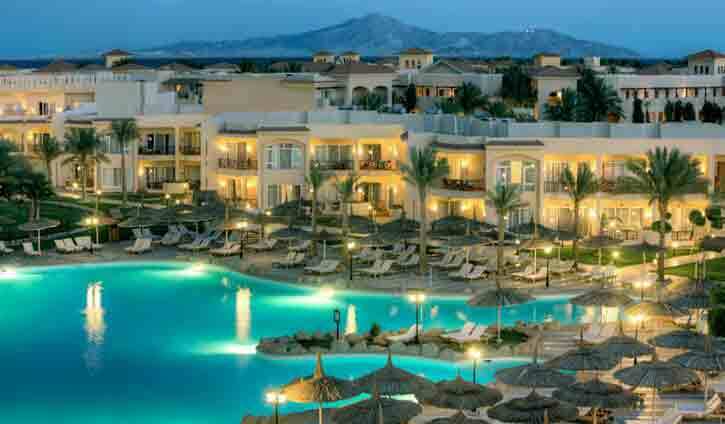 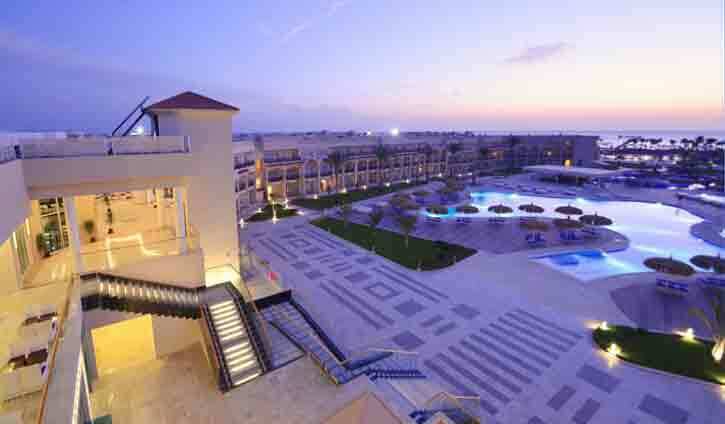 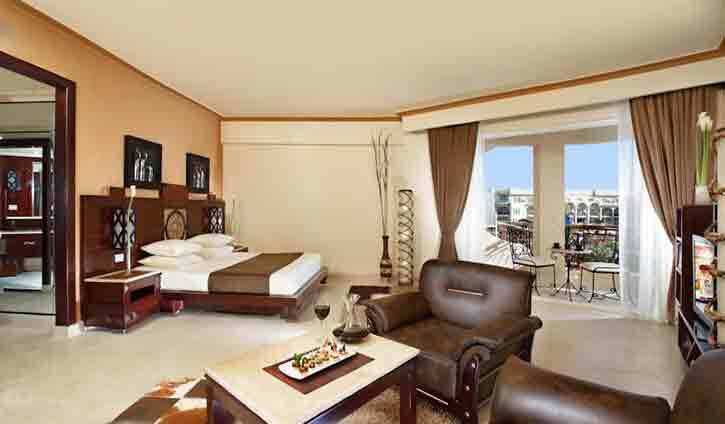 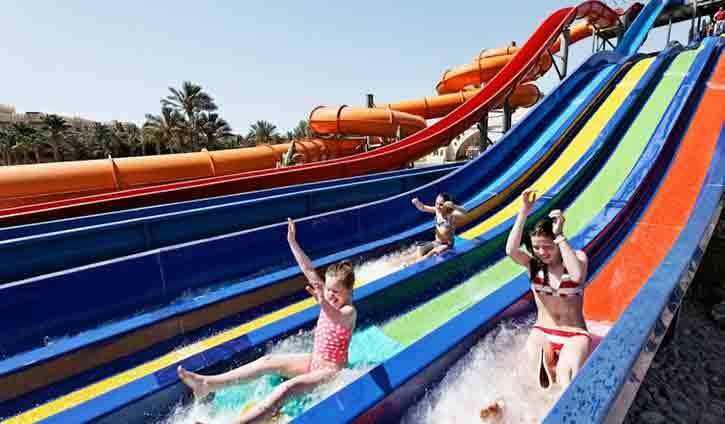 The Royal Albatross Moderna is a beautiful multi award winning resort in the stunning Nabq Bay area of Sharm. 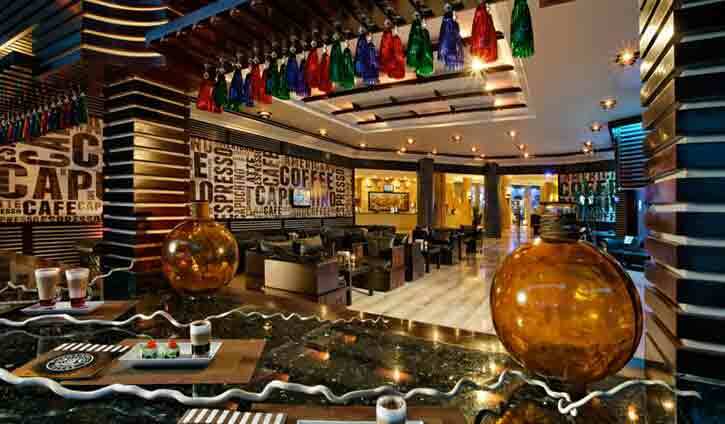 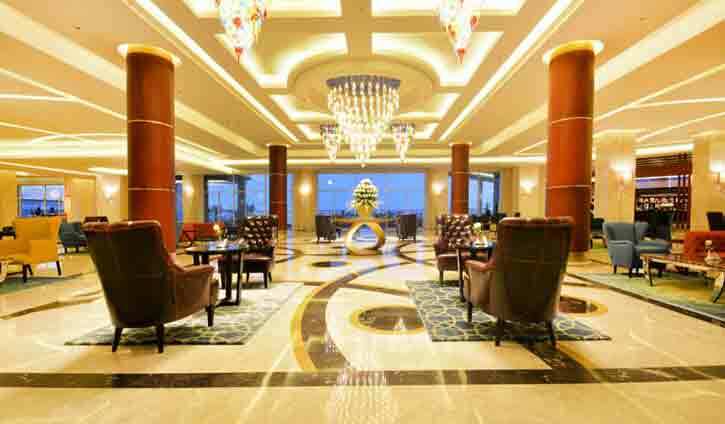 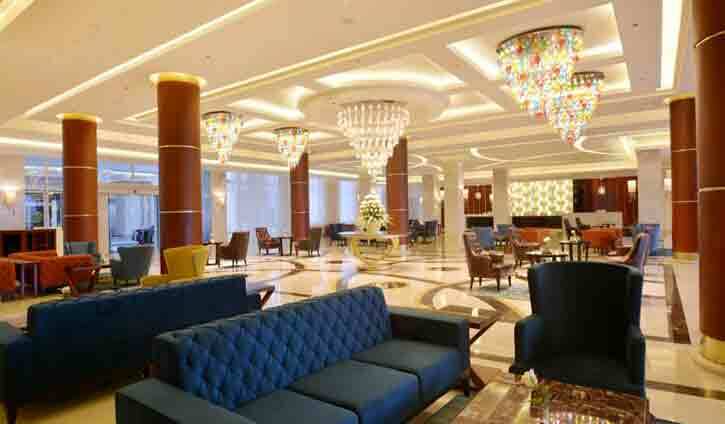 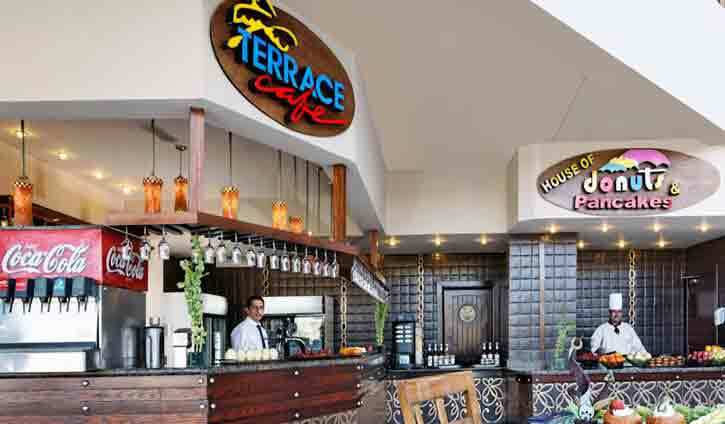 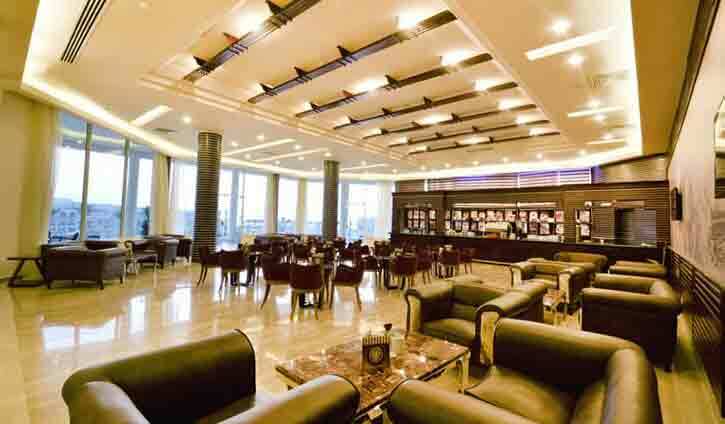 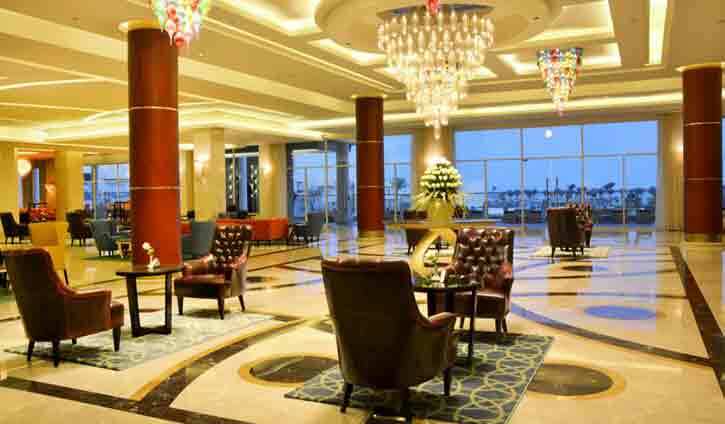 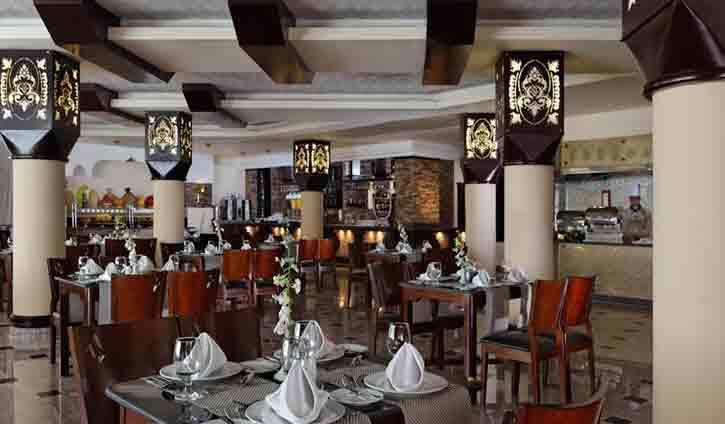 The resort is extremely luxurious with one of the largest selections of dining and bars seen in Sharm with its New Columbus coffee bar, White Elephant Sushi Bar and Irish Pub to compliment its already impressive range of bars and restaurants. 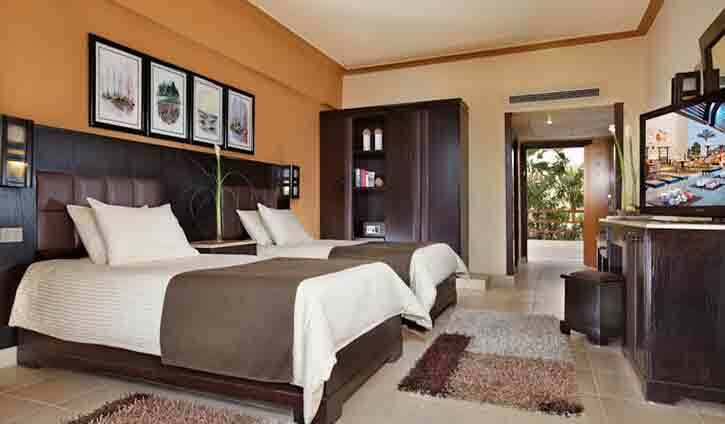 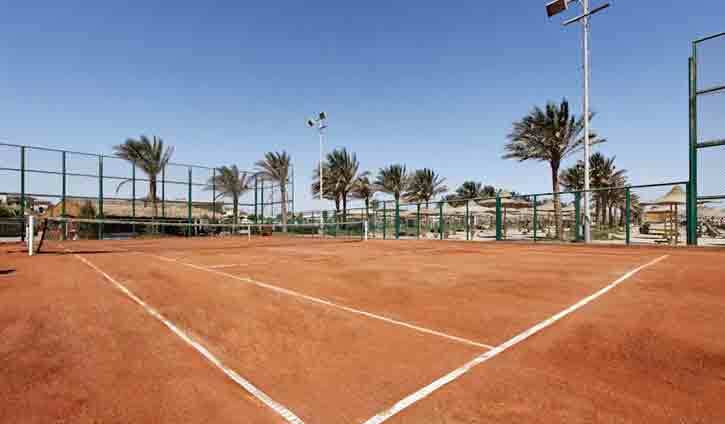 The resort is surrounded by fantastic well kept gardens that extend towards the beach area.